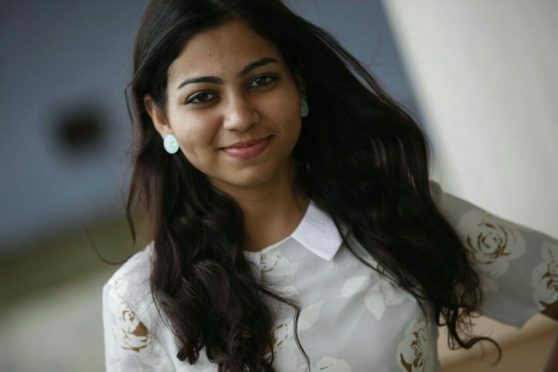 About the Author: Aakriti Uppal, a Zoology graduate from Hans Raj College, completed her 7 months Business Apprentice internship with the Internshala team where she handled Ad-Sales, led ICSG campaign, and managed the live chat with students. My Internshala journey began in November 2015 and lasted for about 7 months. Initially, I had joined as an Ad-Sales intern; however, I had little idea that my role in Internshala wasn’t going to be confined to this particular title. Soon, I realized that working in a start-up meant that I was a part of a much bigger team and more importantly, a culture. Apart from the skills that I learned from my role in Ad-Sales, I also got an overall understanding of how a business works. I was lucky to work on a lot of different things and also got to interact with a lot of students during the fest season. The enthusiasm and zeal of the people in the team and even the Internshala Student Partners was immensely inspiring. It was the ‘work hard, party harder’ motto that made working here an experience of a lifetime. From team meetings to the brainstorming sessions, I got to witness a lot of creativity around me. When you’re at a place which advocates loving what you do and dreaming big among many other things, you better make the most of it! You don’t dread Mondays. You look forward to every new project that comes your way because you’ll not just be a passive intern but an active contributor in everything that happens in the company. During my internship, I got many such opportunities and saw how Internshala grew from the time I joined till the time I was there. It’s growing every day and I’ll miss being a part of the team to witness its growth in the future. It’s a place where I met wonderful, passionate people – a place bubbling with opportunities and big dreams. When one becomes a part of Internshala, one also becomes a part of this dream. I’m glad that I was am one of them!